To use our technical experience and knowledge, as well as riding expertise, to provide excellent service, maintenance and information for BMW motorcycle riders throughout the West. 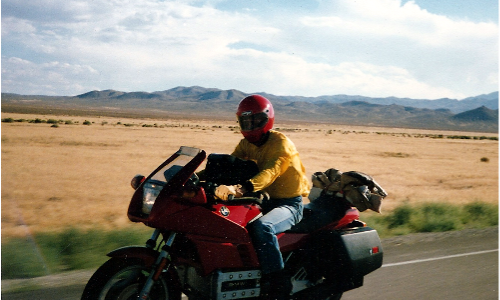 OUTWEST Motorcycle Works is owned and operated by Mark Erickson. Mark is not only a skilled technician, knowledgeable mechanic, and trouble shooter he has been an avid rider for over 50 years, both on and off road. Mark worked in the Denver Metro area on BMWs for 7 years and has been in business for the past 10 years in Montrose, CO. He has participated in many racing events: Road racing, Motocross and Enduros. 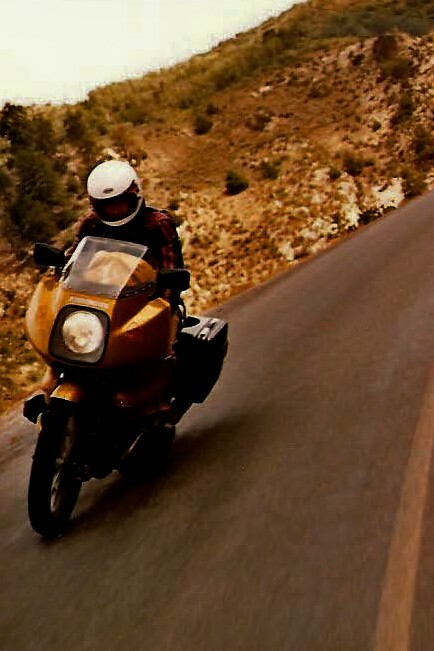 Mark wants to promote adventure riding by sharing his experiences with other riders interested in exploring Western Colorado and Utah.